Benches are one of the most divisive pieces of street furniture. People either love them or hate them; they are seen both as a valuable piece of the social fabric of our public spaces and as an attractor of anti-social behaviour. This is not a new debate. The Joseph Rowntree Foundation published a report on ‘Social Interactions in Urban Public Spaces’ back in 2007 where they analysed what makes people stay in a place, noting in particular how the ability to simply pause makes a big difference to a space’s staying power. When I talk about benches I actually mean walls, ledges, steps, chairs, anything where you can place your rear and rest your legs. A place to pause is what it is all about: to watch the world, share a kiss, have a fleeting conversation with a stranger or talk about the weather. 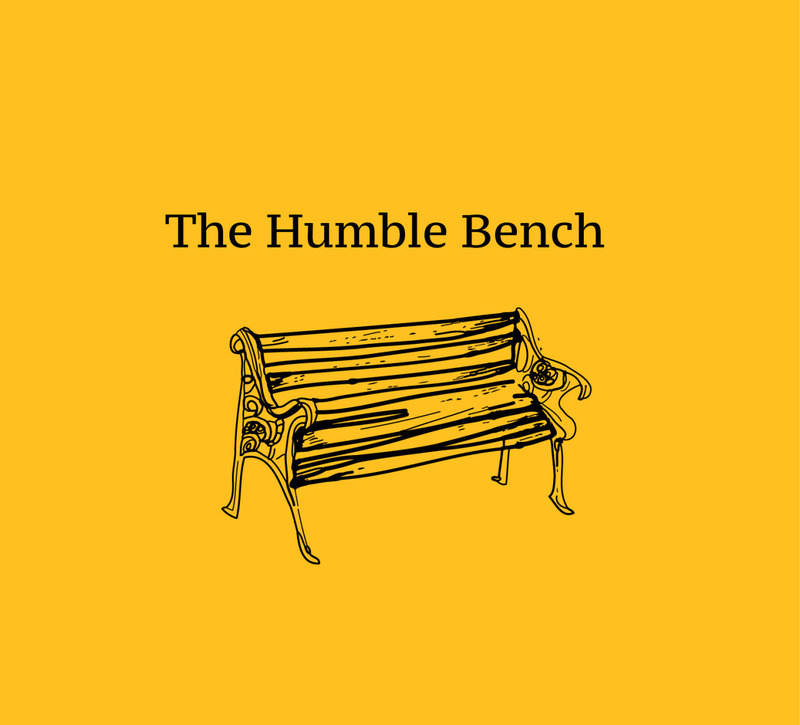 Essentially they allow you to feel connected to others and this undoubtedly helps our sense of wellbeing and in terms of relational welfare, benches allow us to build relationships with the people and places in our neighbourhoods. Quite simply they are a prop for human interaction. Seating needn’t be fixed down to a permanent spot either – there is real joy in being able to shuffle into groups, pairs, clusters, solos depending upon who you are with or to chase the sun or seek the shade. More than just hosting these moments, benches also offer an invitation that shouts ‘people are allowed to be in this place’. Quite recently, I ran a design workshop with some young people and we were exploring the notion of permission to use public space: what makes you feel welcome and know you can use something? 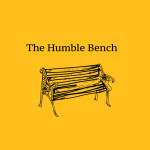 They referenced benches as a signifier of ‘please stay here’, ‘ please enjoy’, ‘you can be here’. They then made the connection that lots of people being in a place and using it made them feel safe. The sense that they felt like they never had anywhere they were allowed to be and were constantly being pushed to the fringes really showed from our conversations. To the unsure amongst us, a bench is a more explicit invitation to sit than any of the other places to perch I mentioned above and perhaps herein lies the problem. A universal invitation to sit worries some people. I used to manage a public park before launching make:good and benches were a source of much concern. 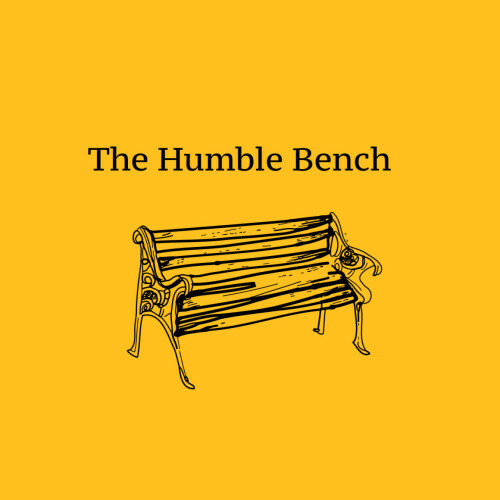 Not a week would go by without a complaint about the benches because people from all walks of life sat on them, drank on them, sometimes slept on them, rumour had it sold drugs from them and the mere possibility that these things might happen meant I was pressured by some to remove them. The reality is that any criminal activities will still happen with or without the benches. Benches aren’t the cause of violence, litter, alcohol abuse, drug addiction, prostitution, or homelessness; they are just one part of the street landscape upon which these activities are played out. Take them away and these activities just move to another place, perhaps less visible yes, but they still happen. Which brings me back to the question of what people consider the social role of public spaces to be. Do we want public spaces people can use, can feel a sense of belonging in and get a sense of wellbeing from or do we want people to be removed from public life unless they are in a place for the purpose of constructively working or consuming? That would create a future where the least economically active are essentially removed from public spaces because if they can’t afford to consume there they have no reason to be there and feel unwelcome being there. I certainly don’t want that future. Already, so much of our public space is being designed with an exclusive feel. Yet a local open park and its inviting row of benches remains an offer that is truly open to all. We need to stop labeling these public perches as the villain, so that we can all benefit from the relationships, health and vitality we get from being outside and being with others. I do hope the real future of benches is bright, and that those who manage and maintain them see beyond their need for the occasional clean and repaint and come to appreciate the massive social value they give to both a place and the people who move through it.